Harvard is home to 979 residents. 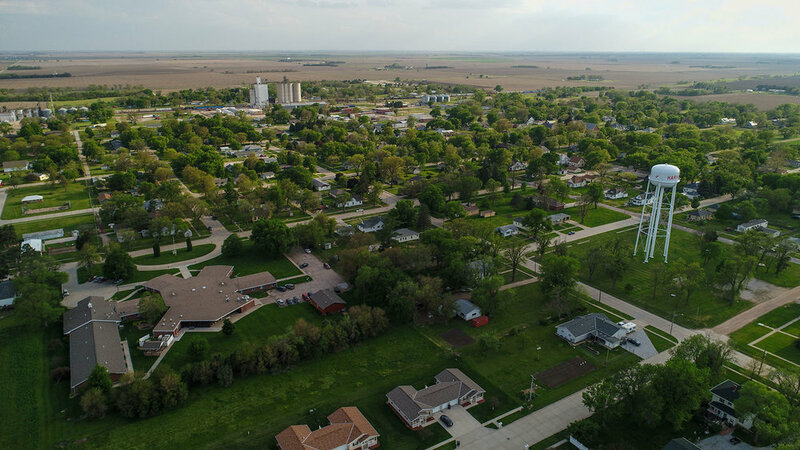 In this small Nebraska community, you'll find neighbors helping strangers and the true definition of the good life. Whether you are a young family or retired couple, Harvard has plenty to offer. Wondering what's going on in town? Check out our community calendar. There are numerous local and regional businesses that call Harvard home.